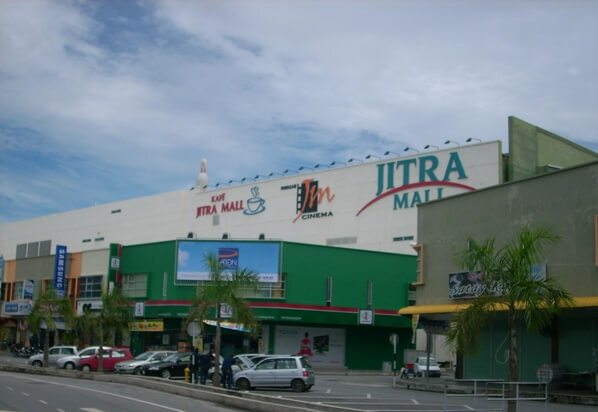 Stesen Bas Jitra is one of the many bus pickup and drop-off points within Kedah. This bus station is located near many amenities where travellers can purchase goods, such as a supermarket, Watson and multiple food outlets. Quickliner, TransMVS, Sri Maju Express and other buses operate at the said bus station, with routes provided to Kuala Lumpur, Shah Alam, Malacca and more. Travellers intending to gain access to this bus station have to either board a bus ot hail a taxi. Uber and GrabCar are alternative option available as well. CatchThatBus provide users with the convenience of booking online bus tickets from buses operating at Stesen Bas Jitra. These buses provide daily trips to and from Stesen Bas Jitra to numerous destinations. You can book your bus ticket online from our website or via mobile app which can be downloaded for free on Google Play or App Store.